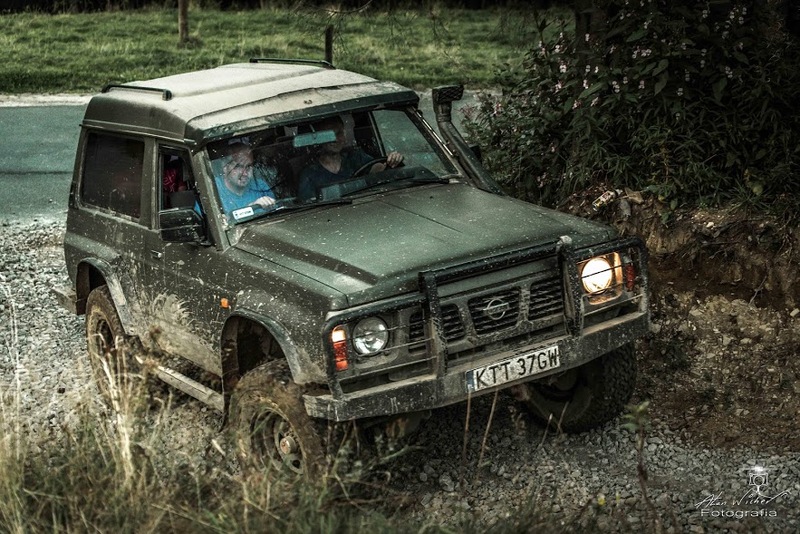 Do you have the taste for adventure and the craving for adrenaline? Or maybe you have an ambition to experience this? We can show you this world. 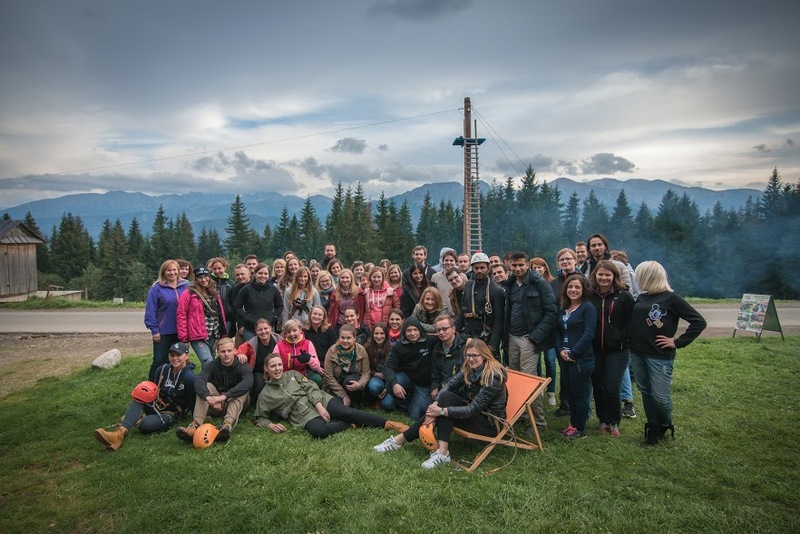 A trip or team building event in Zakopane is a great opportunity to build good relationships between employees in your company. 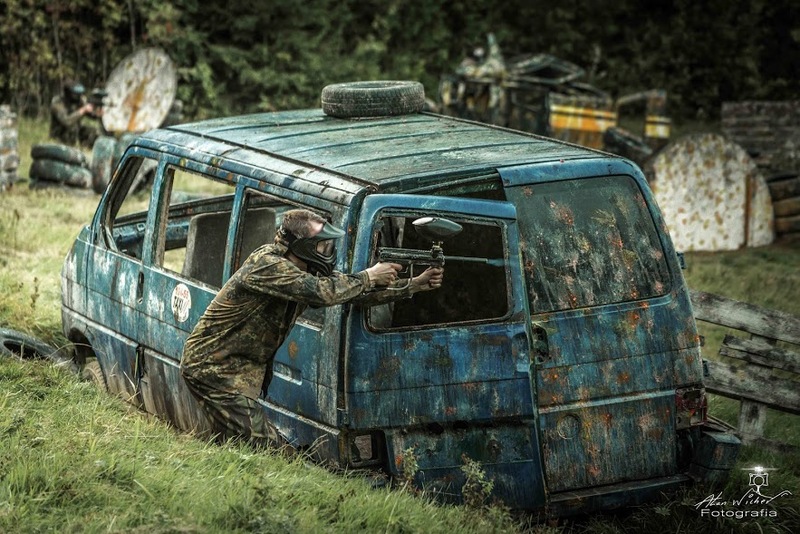 With a safe and adventurous atmosphere full of adrenaline. 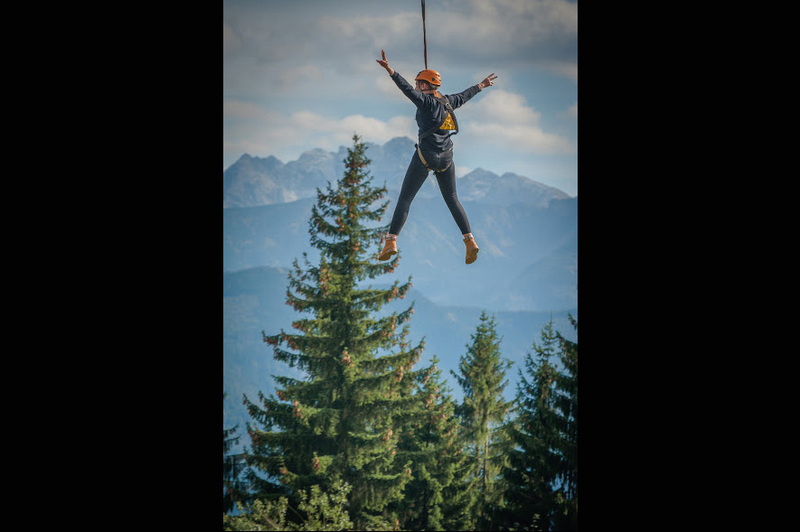 Are you planning team building, integration for employees, an adventure in the wild, a highlander experience or to explore an alternative world – are you reading this text now? You have come to the right place! 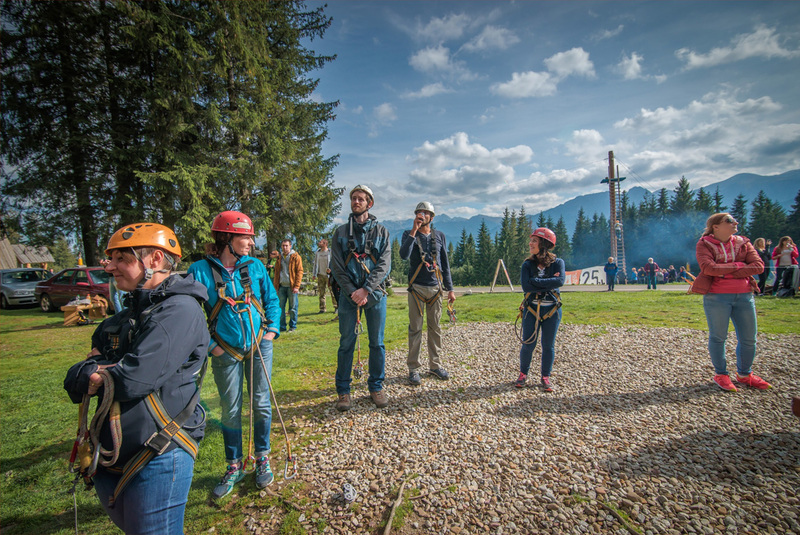 We organize unforgettable team building events for companies in Zakopane. 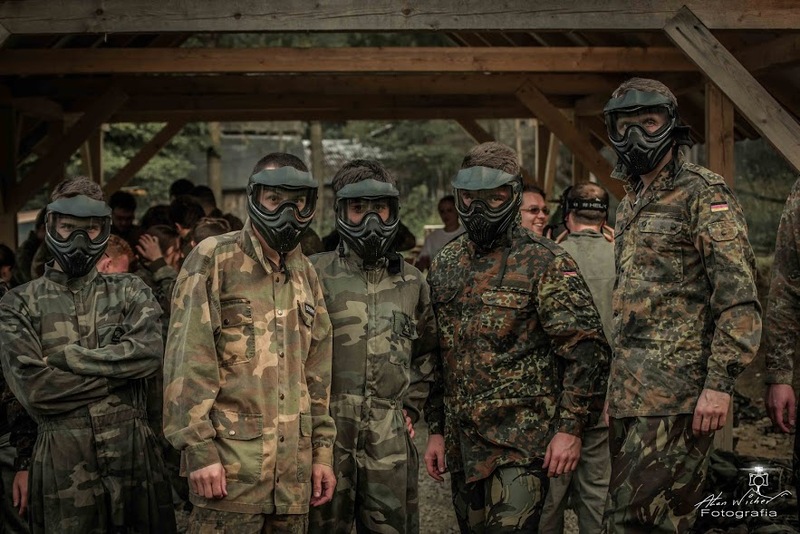 You will see how, on an active and full-time corporate trip, your employees will change into a cooperative and motivated team. 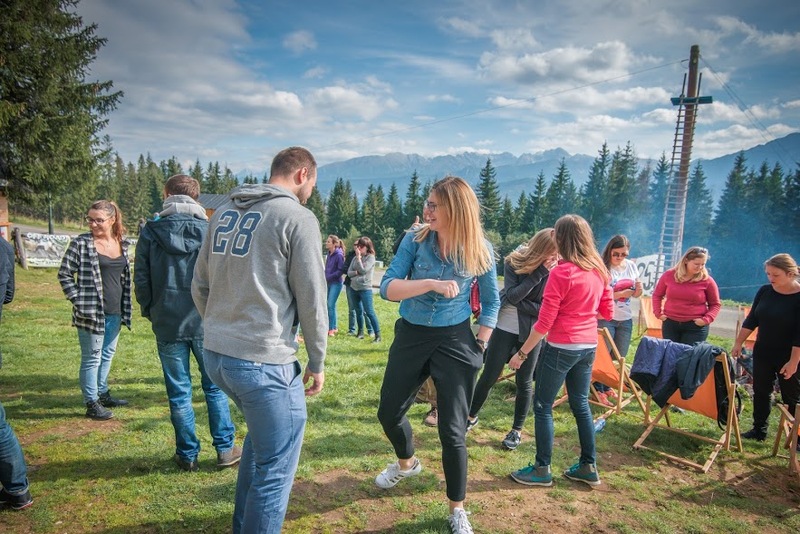 Outdoor events are great for improving relationships, communication, and building relationships within a team. 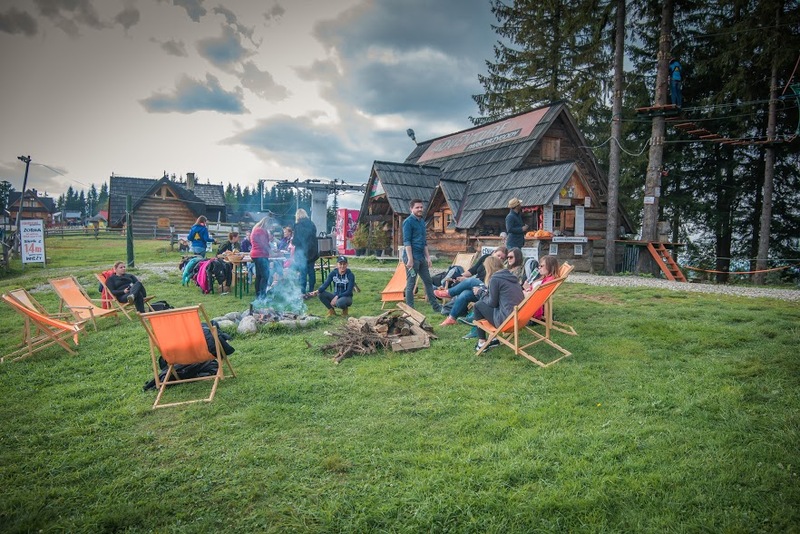 We organize team building trips in Zakopane in a creative and unconventional way by matching the offer directly to the expectations of our guests. 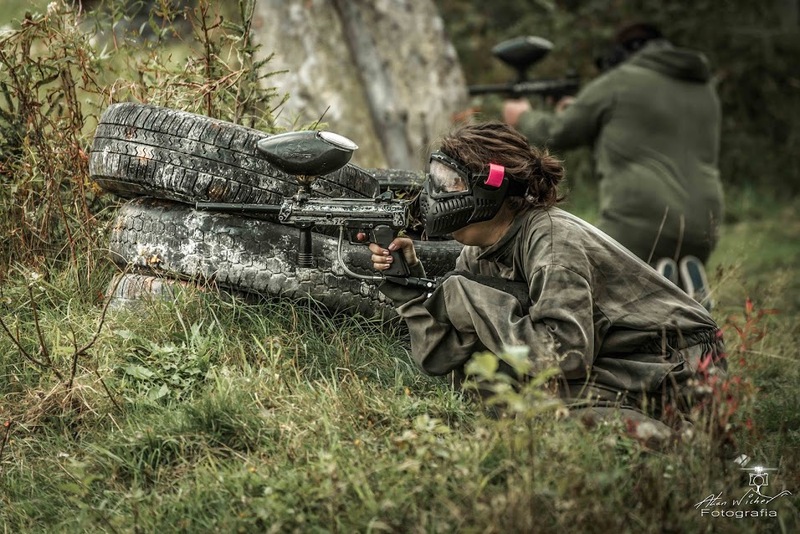 Our favourite attractions we recommend are; paintball, off-road trips, madness in the rope park or on a zip line. 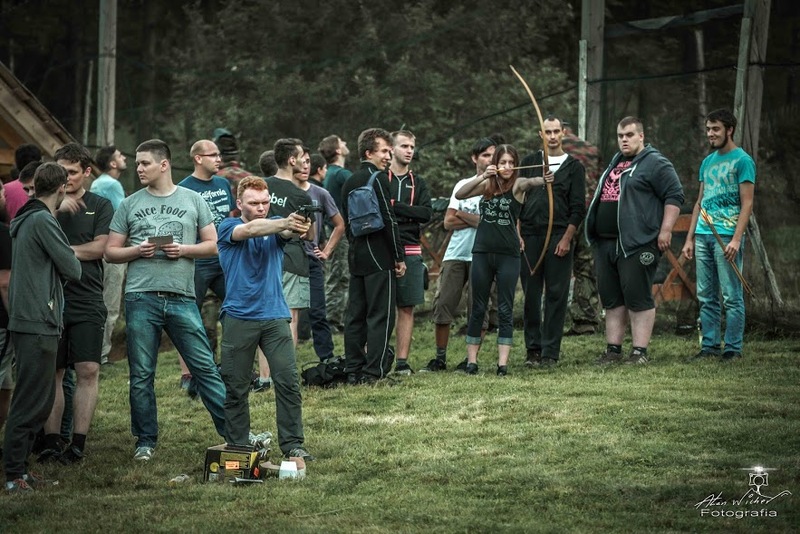 Integrating the company’s employees through survival in a wild forest or shooting with bows and air rifles – a standard day for us. 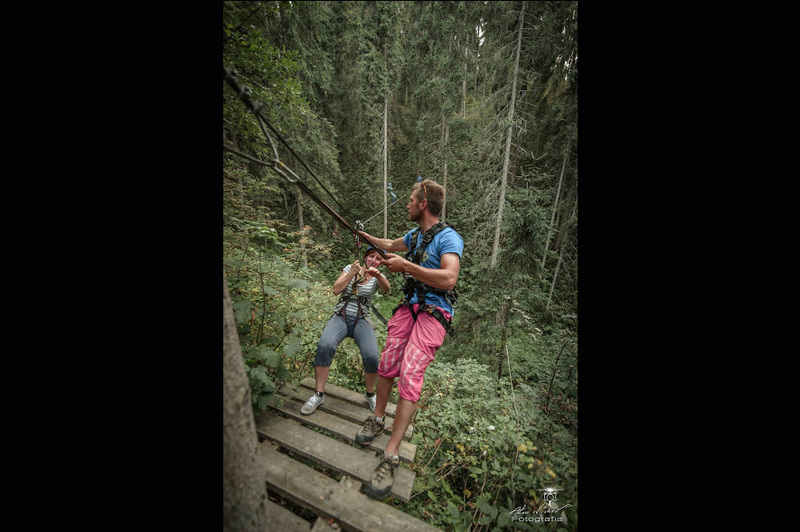 On land, in the air or in water – the attractions during our trips to Zakopane are tailor-made to meet even the most demanding expectations of our guests. 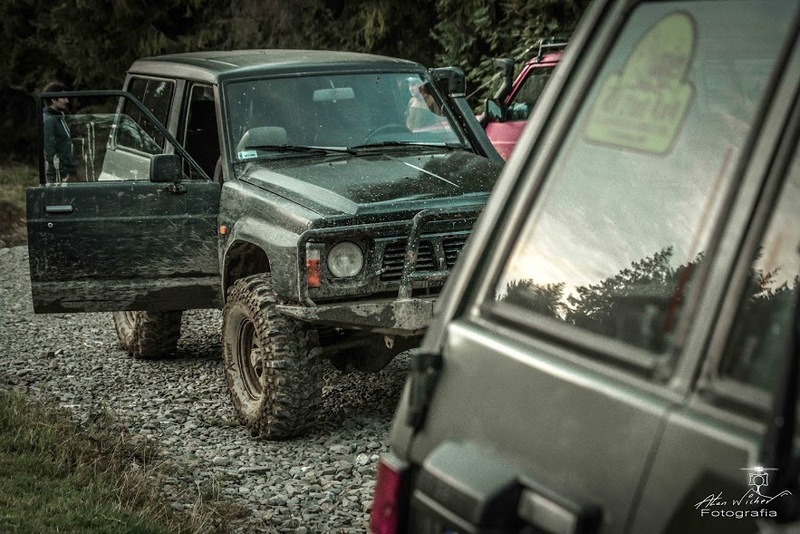 We combine it all with the highest level of performance. 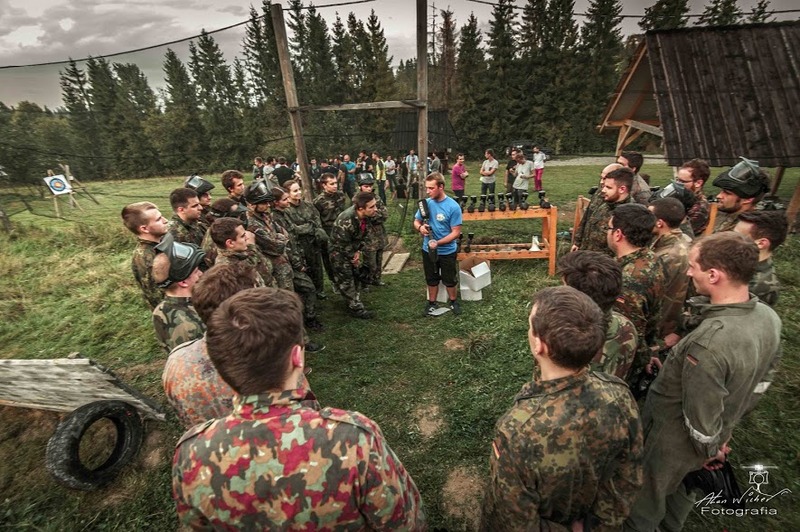 We have organized hundreds of team building and corporate events for both small groups and large corporations. 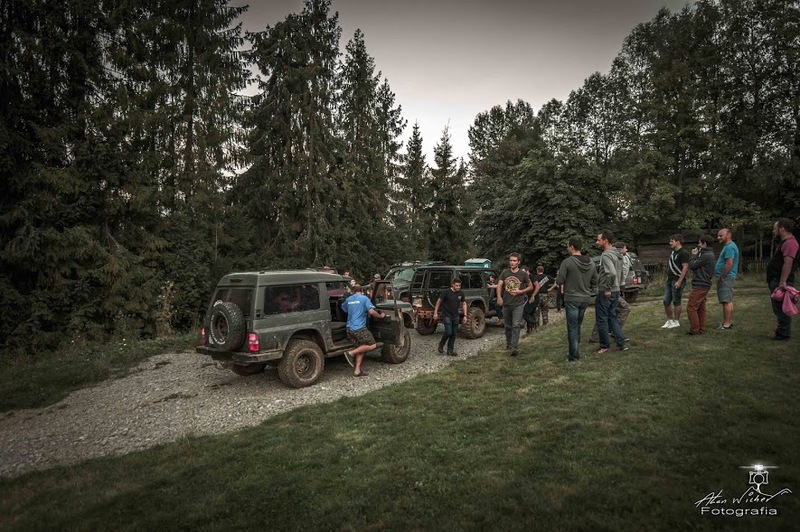 We are happy to get into the car and go to the other end of Poland or even abroad to provide unforgettable experiences to the participants of our team building events. 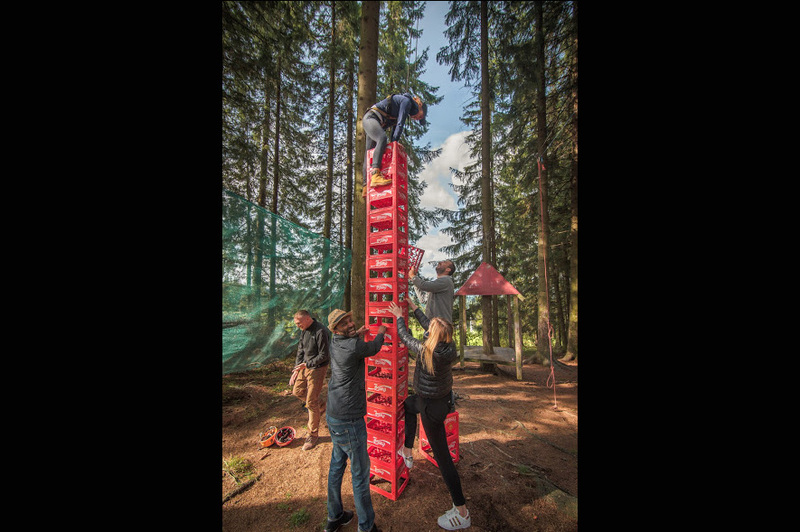 Our well-trained team will do their best to meet and surpass your expectations and to make your team building trip unforgettable for every participant.